2138 sq. 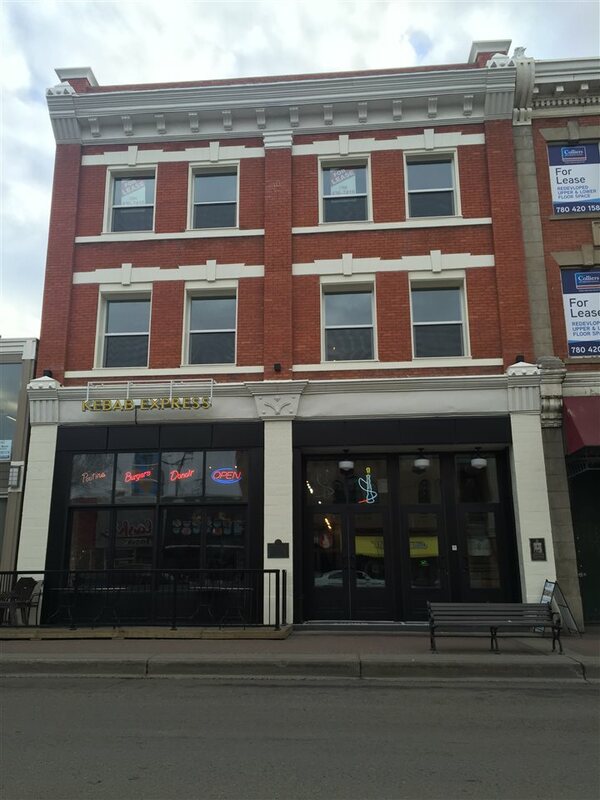 ft. of Retail/Office space available for lease on the third floor fronting Whyte Avenue. 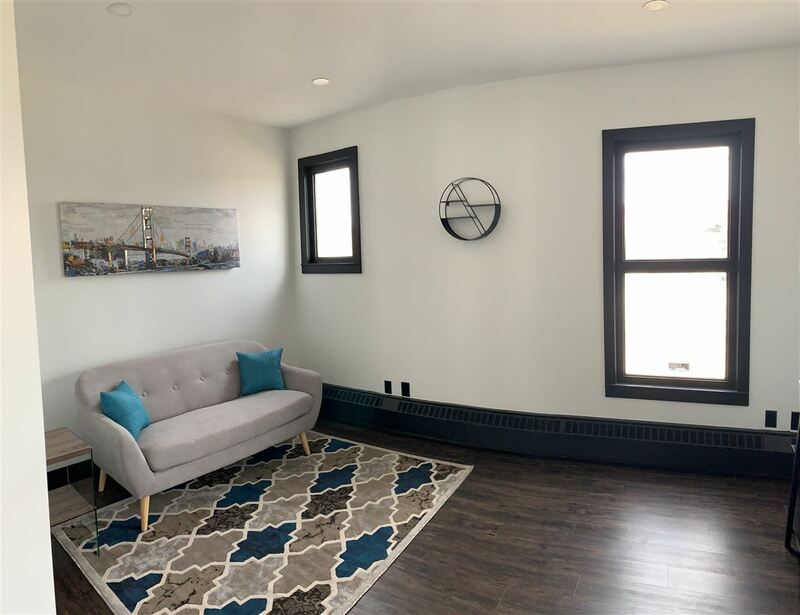 Historic building with all common areas recently renovated. Available immediately. Rental rate of $12.00/sq. ft. net with $12.39/sq. ft. operating costs inclusive of property tax, management, common area maintenance and utilities.